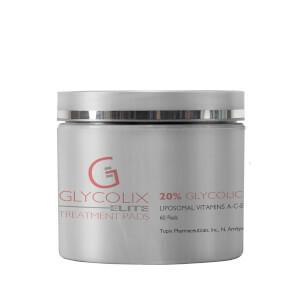 These facial treatment pads are infused with Glycolic Acid to remove dead, dulling skin cells. 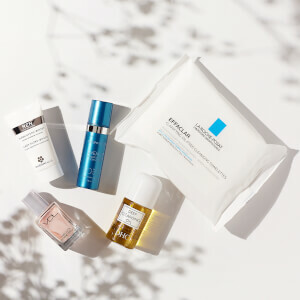 These easy-to-use pads leave skin soft, radiant and glowing. My skin is so soft and glowing Definitely recommend.